Diesel engine oil will have a higher viscosity. Diesel engine oil has more additives per volume. 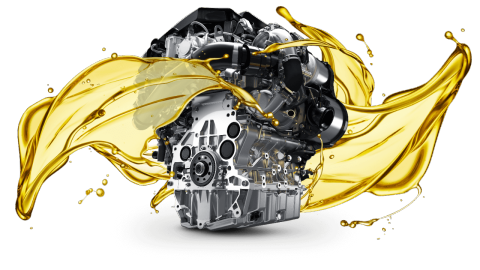 SHIELD DIESEL ENGINE OIL is extra premium quality heavy duty diesel engine oil. It is blended from highly refined base stocks and with advanced additives that offer to get best possible lubrication. SHIELD DIESEL ENGINE OIL assures excellent protection against high temperature engine deposits, oil degradation, and oil thickening and corrosion resistance.